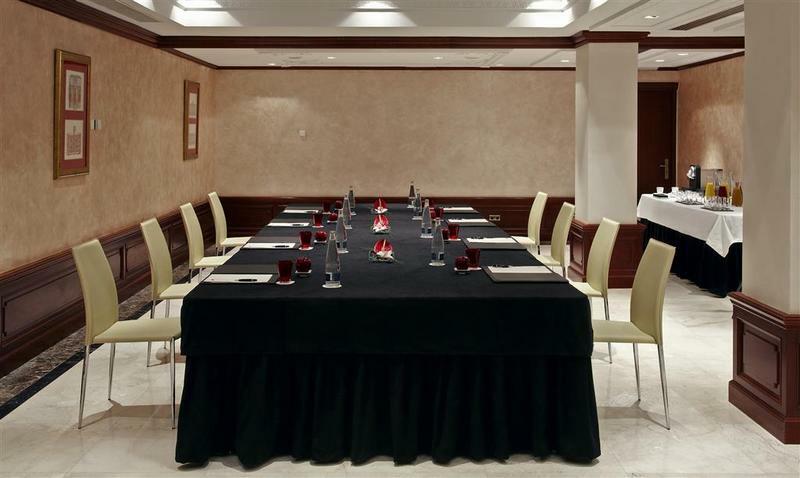 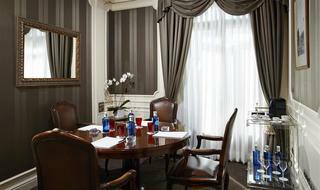 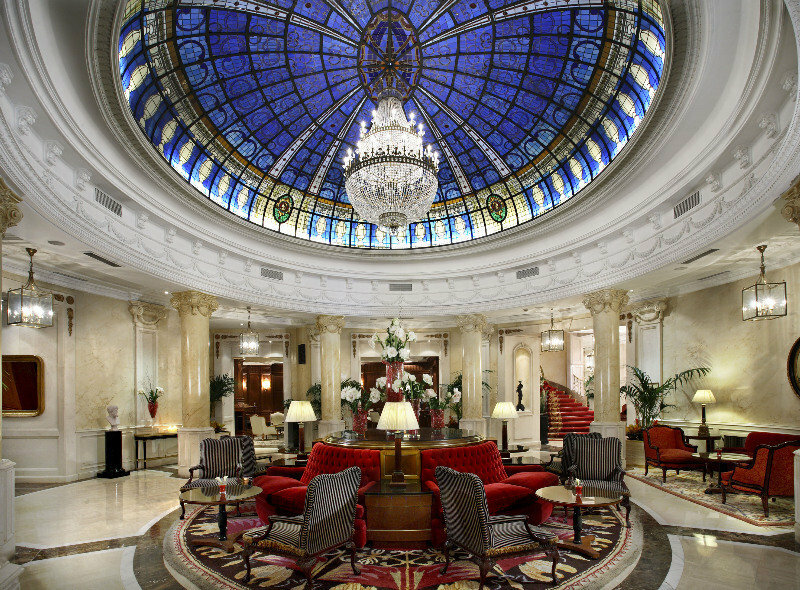 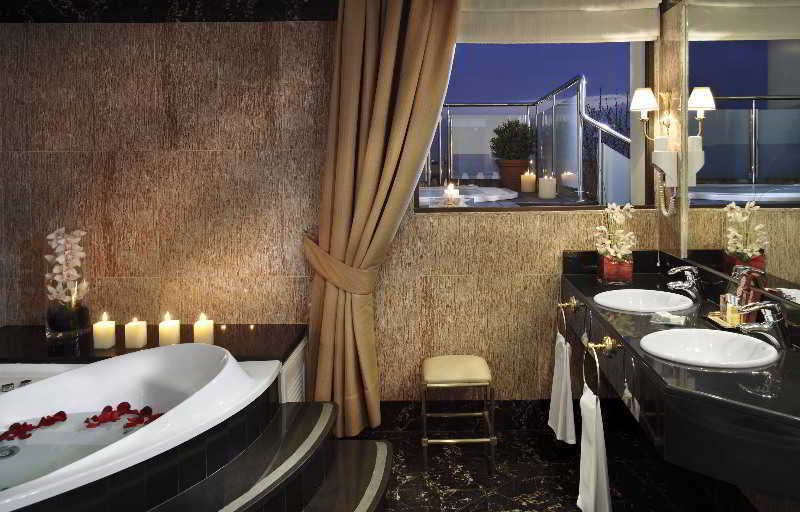 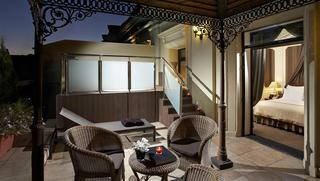 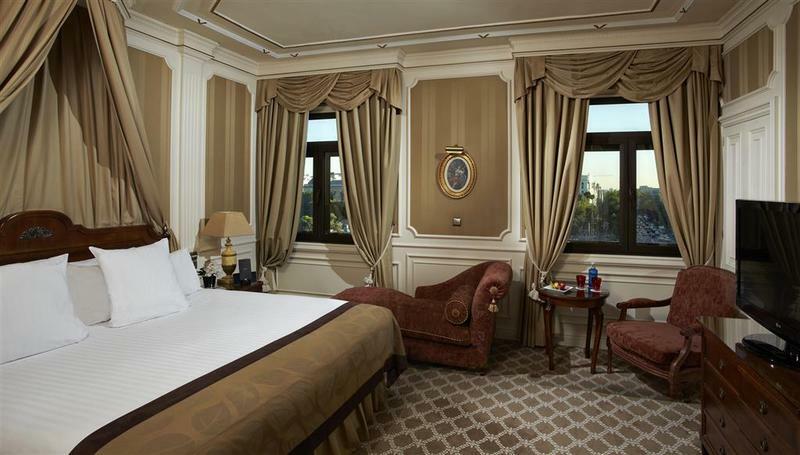 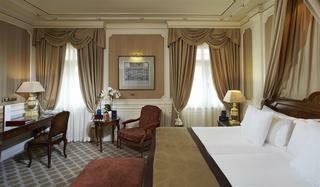 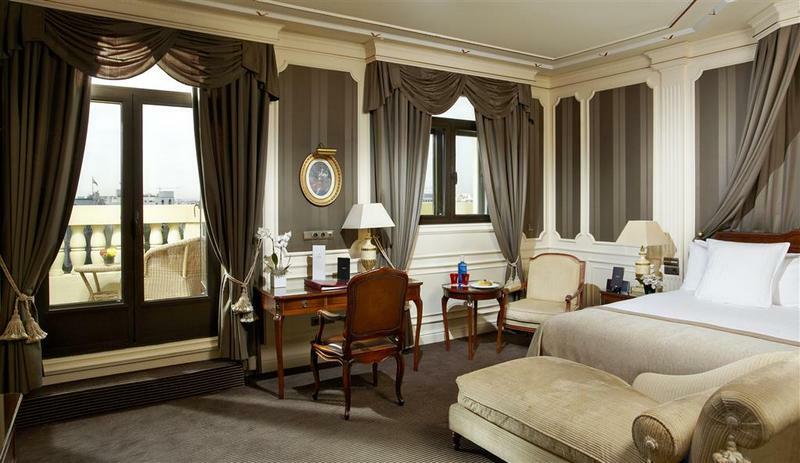 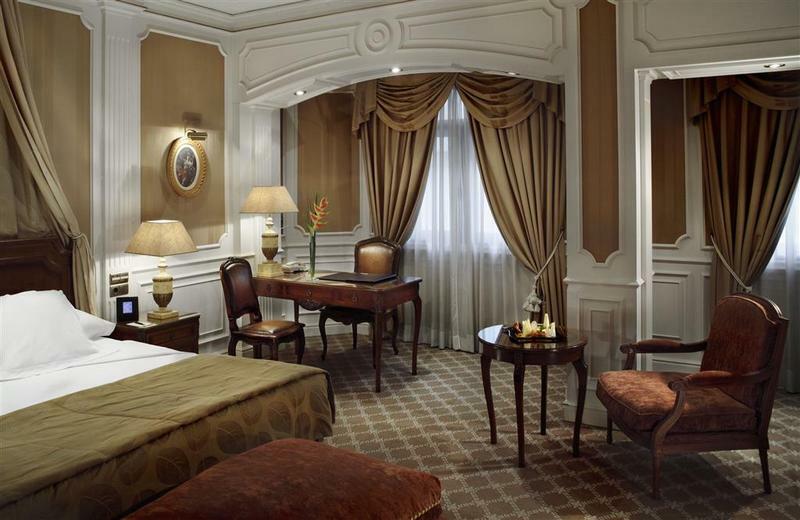 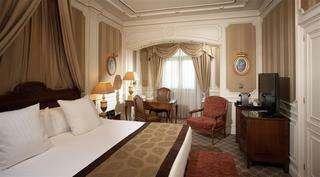 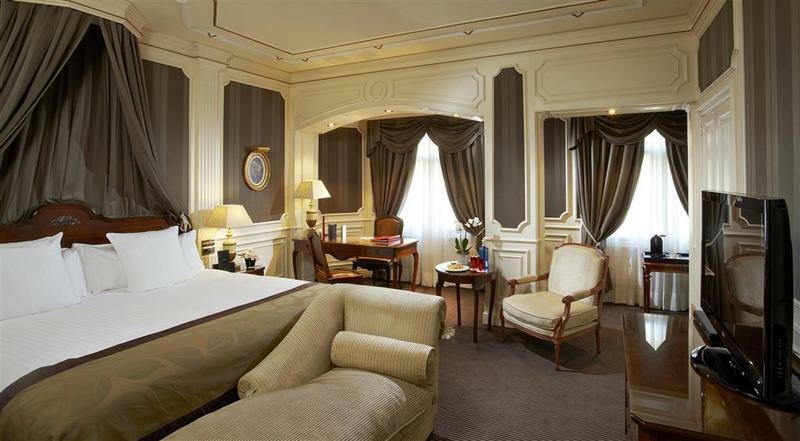 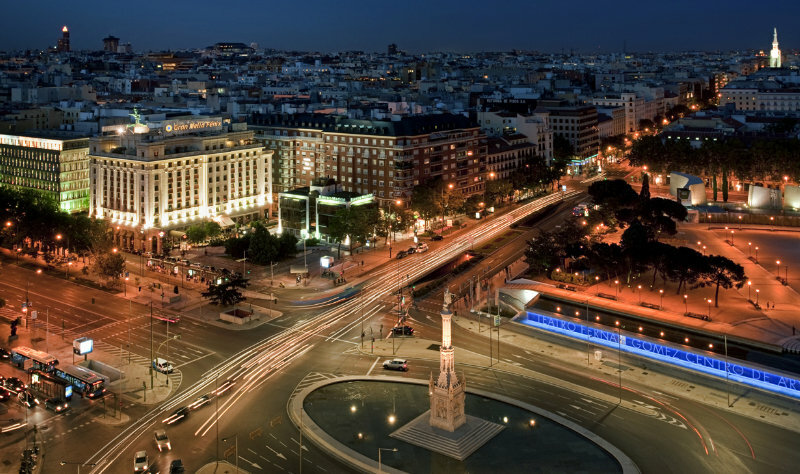 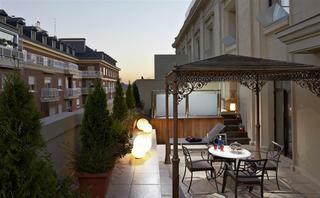 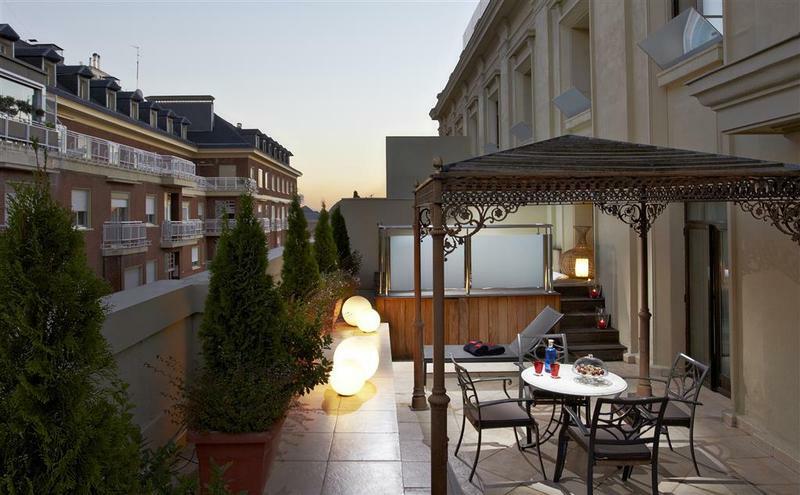 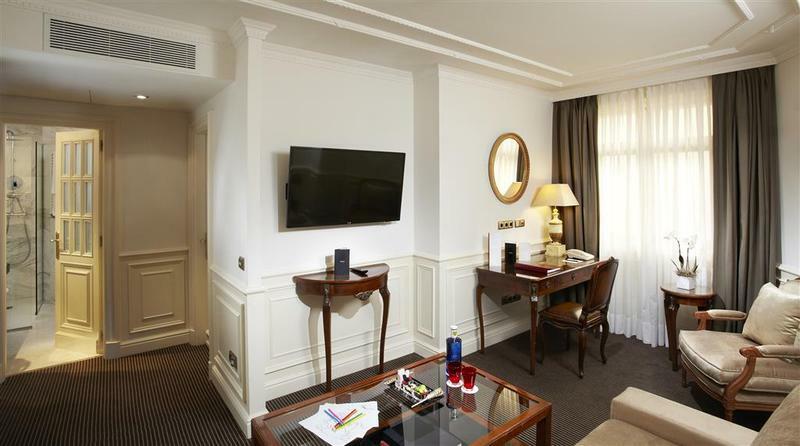 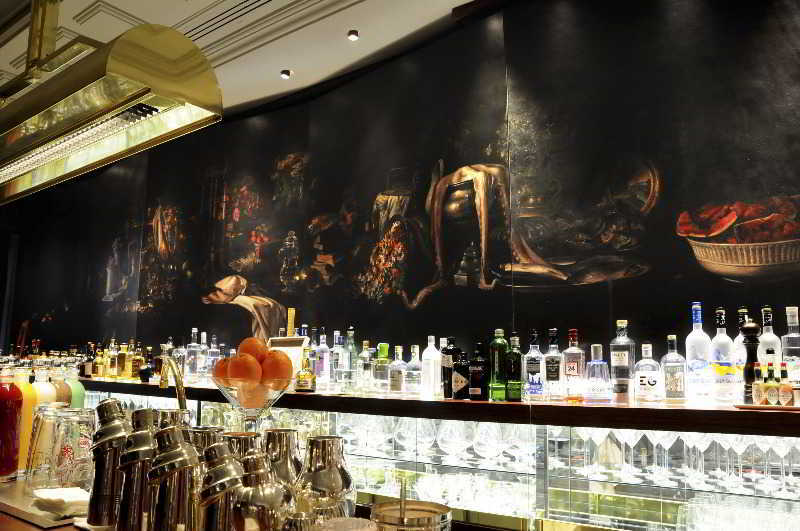 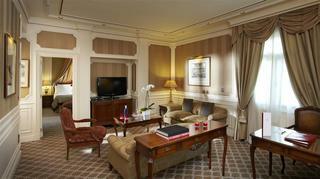 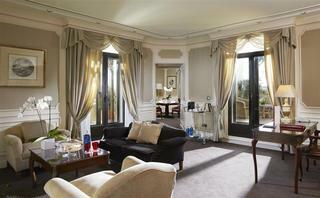 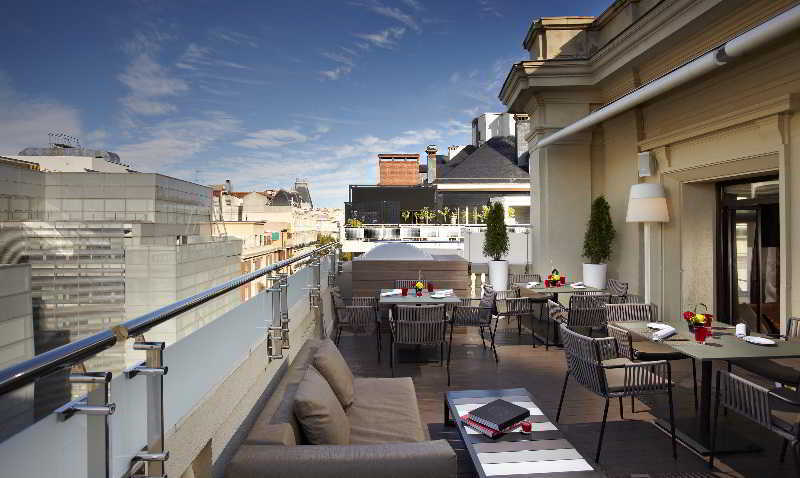 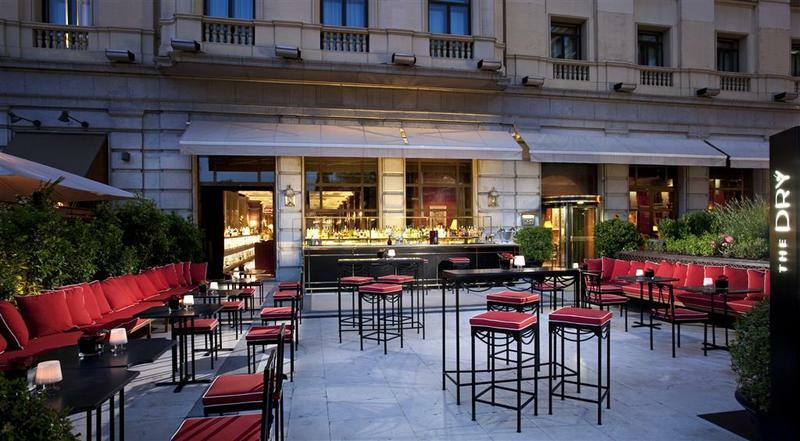 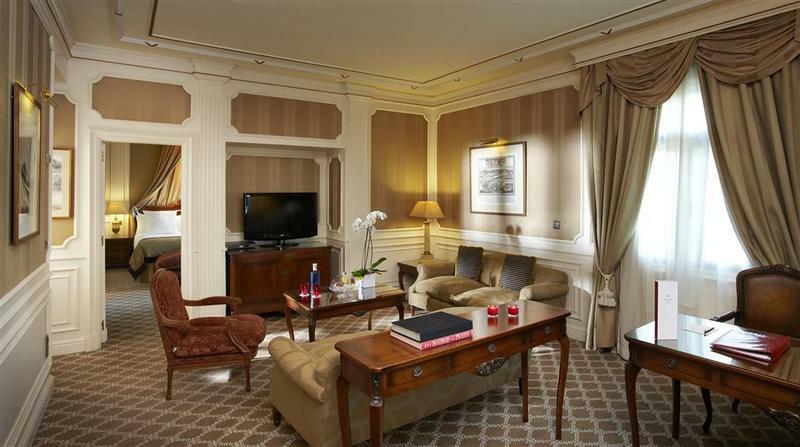 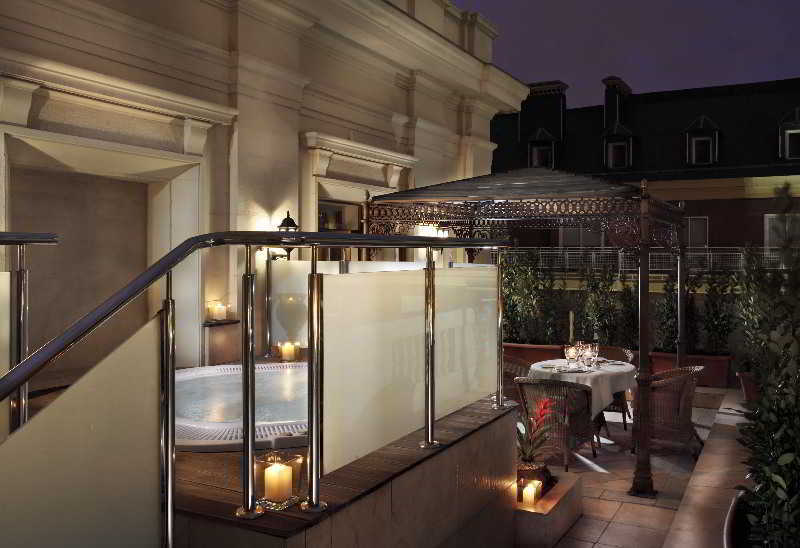 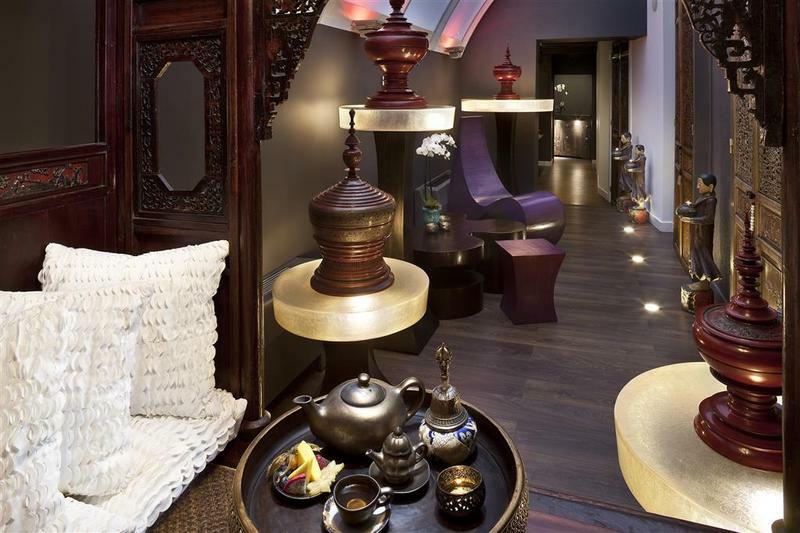 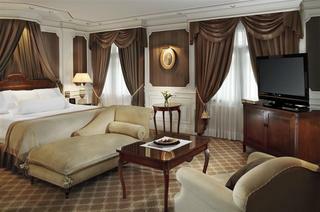 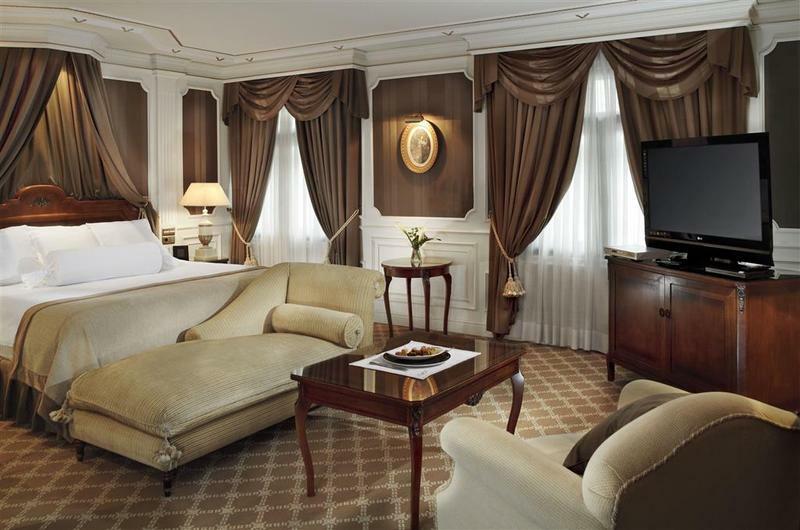 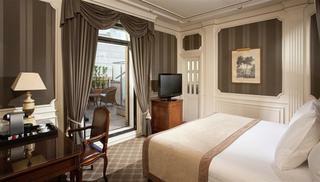 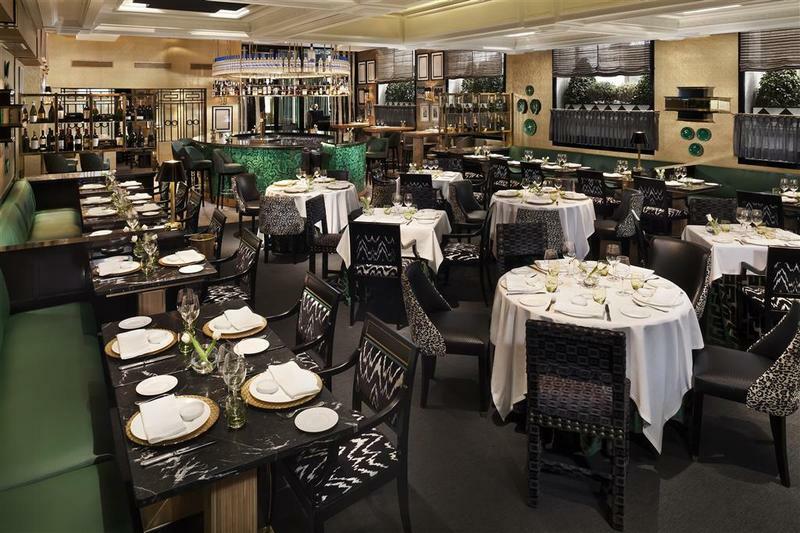 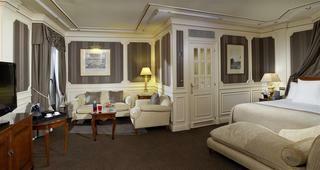 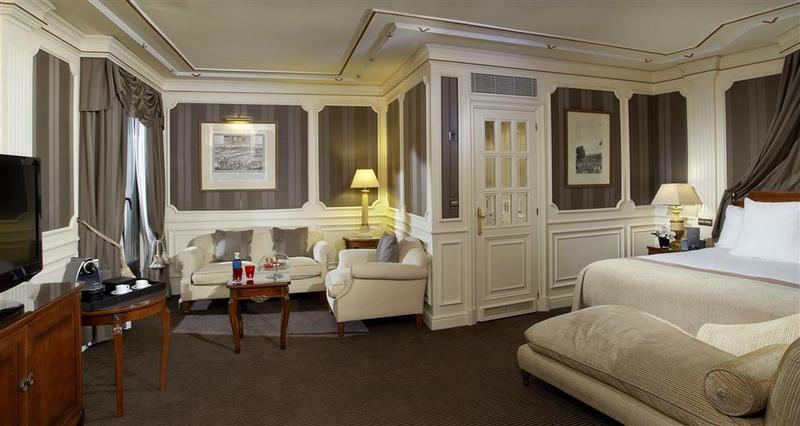 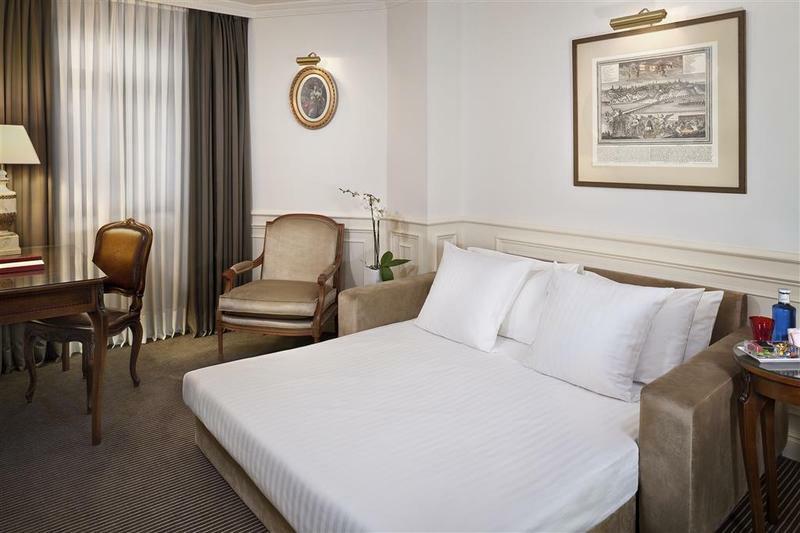 This hotel enjoys a prime setting at the heart of the mesmerising city of Madrid. 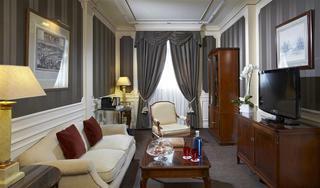 Guests will find themselves just a few minutes' walking distance away from the National Library, the Retiro Park, the National Archaeological Museum and the Triangle of Art. 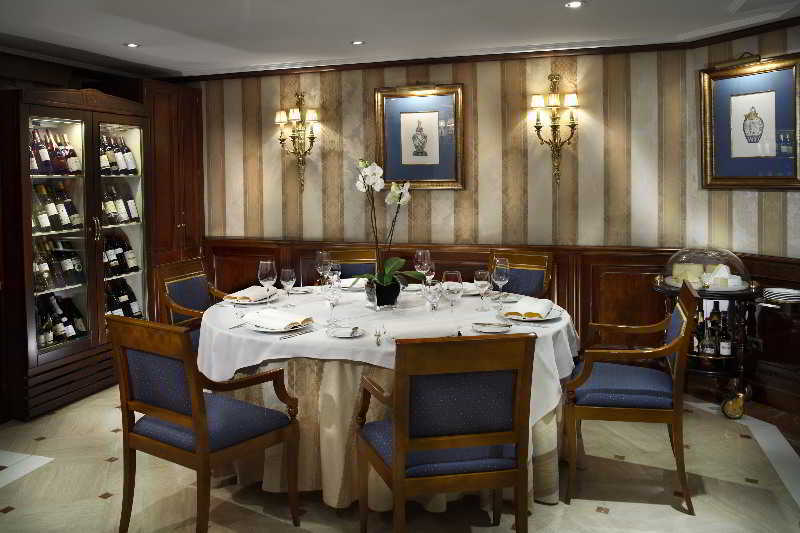 This wonderful hotel is located within easy access of the fashionable streets of Goya, Serrano and Velazquez. 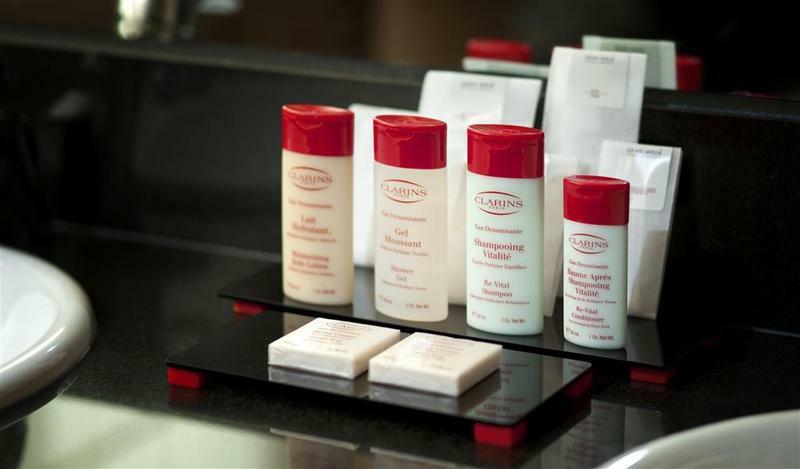 Every member of the family will appreciate the hotel's close proximity to a host of theme parks and historical attractions. 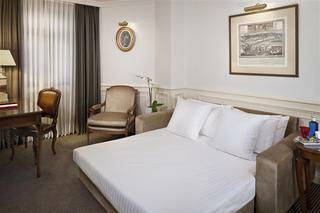 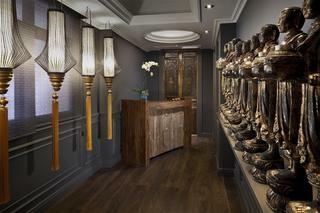 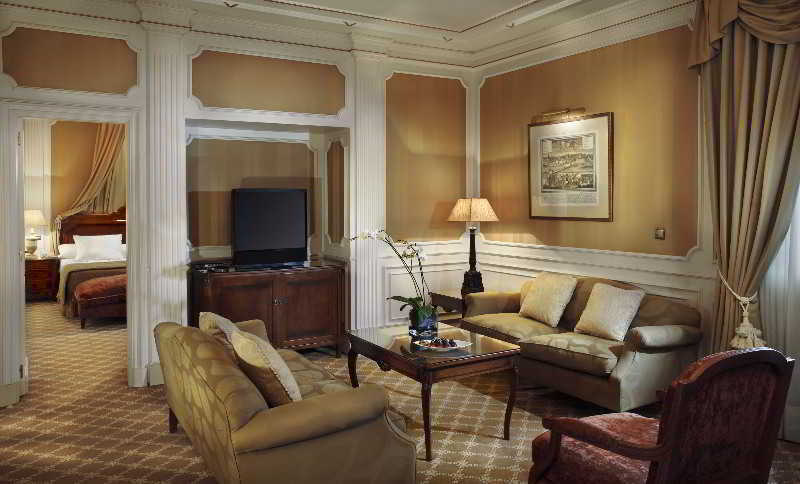 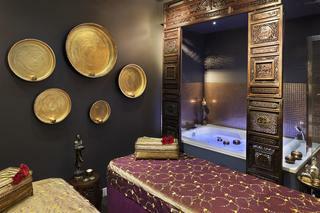 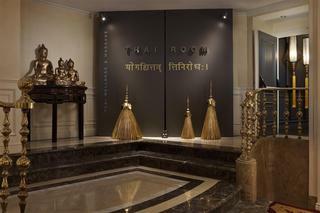 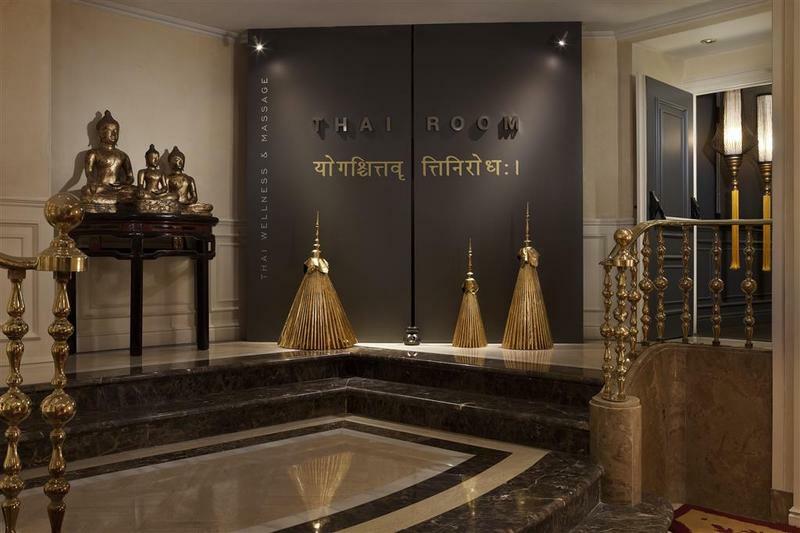 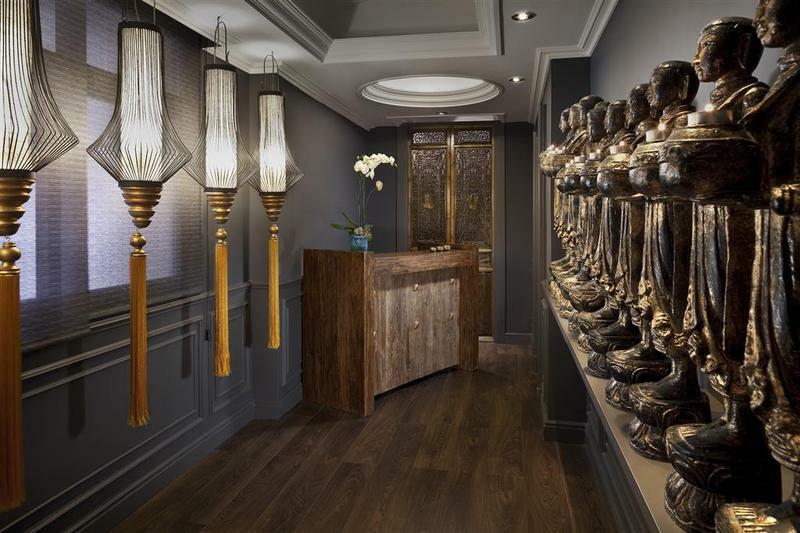 This wonderful hotel comprises sublimely-appointed guest rooms, which provide a veritable home away from home. 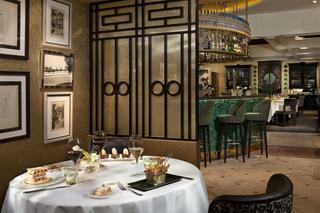 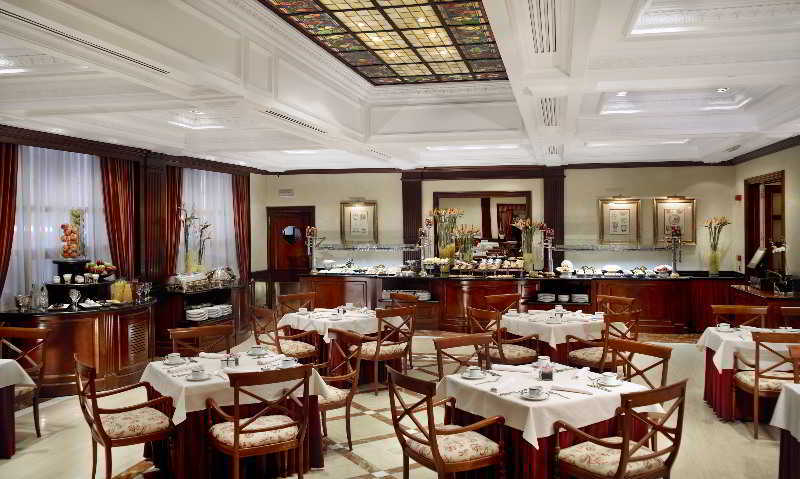 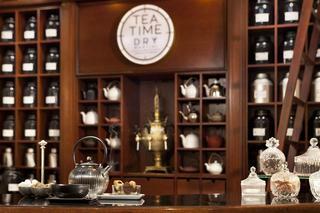 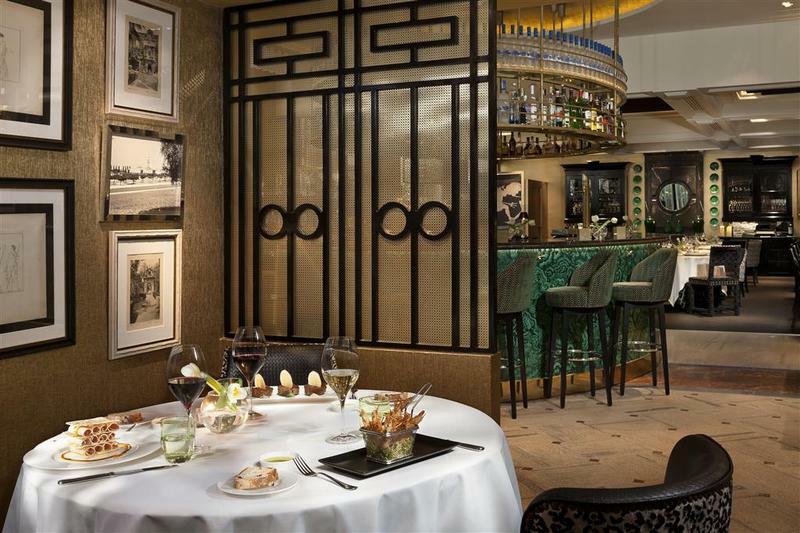 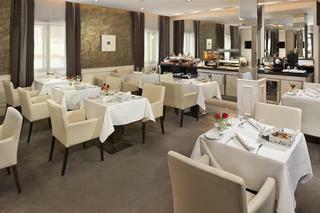 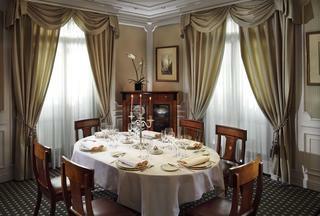 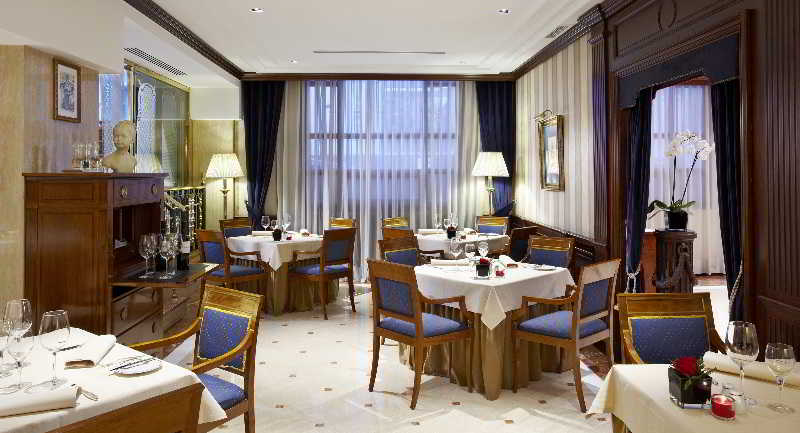 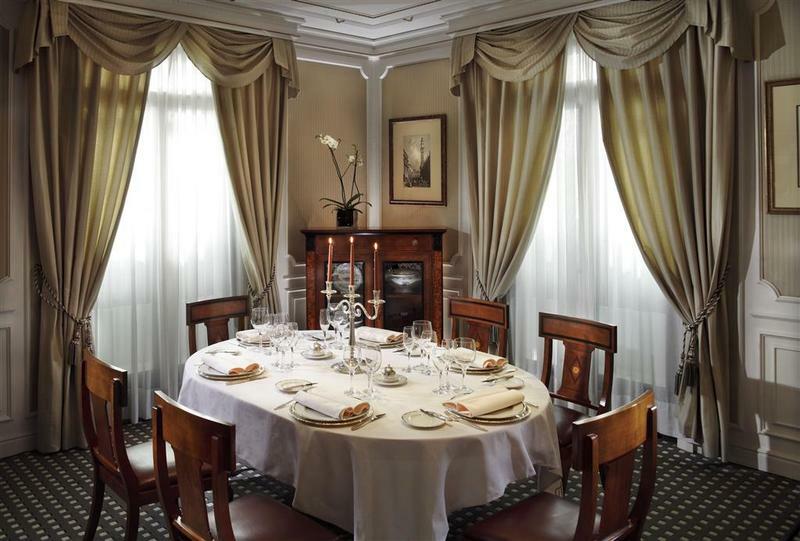 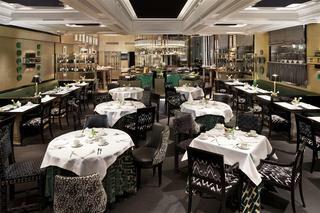 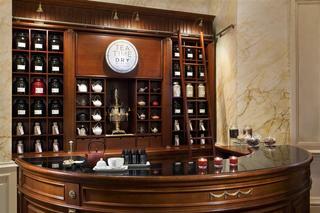 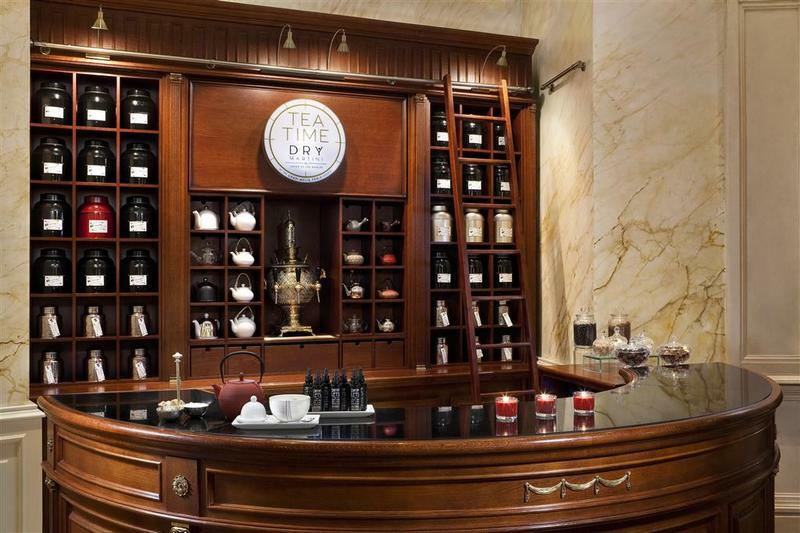 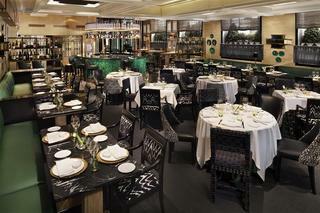 Guests are invited to dine in style in the hotel's 2 restaurants, where delectable culinary delights are to be found.